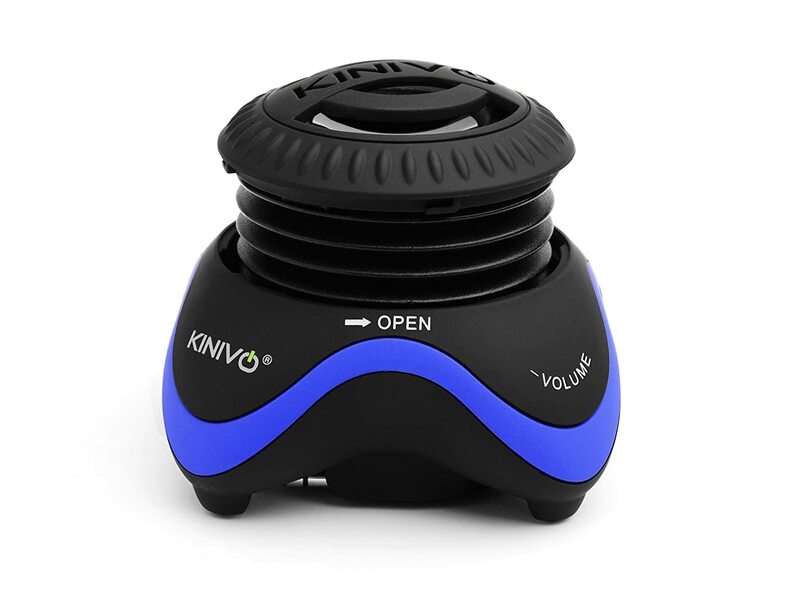 If you are looking for a speaker that travels easily and sounds great, then let me recommend Kinivo's ZX120! They are turning up the volume with their new ZX120, the second generation model of their best-selling pocket-sized mini speaker. The ZX120 is a conveniently lightweight, rechargeable speaker with a longer built-in cable and extended battery life for up to 10 hours of continuous playback at high-volume, providing a more reliable, 360-degree audio source to last as long as you do. The ZX120’s uniquely designed expandable bass resonator produces monumental sound, compatible with any device bearing a standard 3.5mm port. 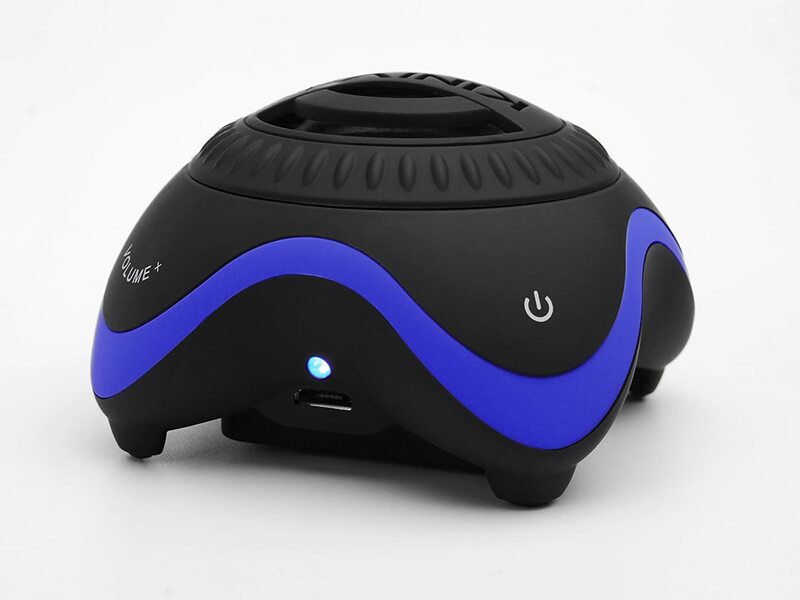 Connect multiple speakers to amplify your music for maximum audio anytime, anywhere. 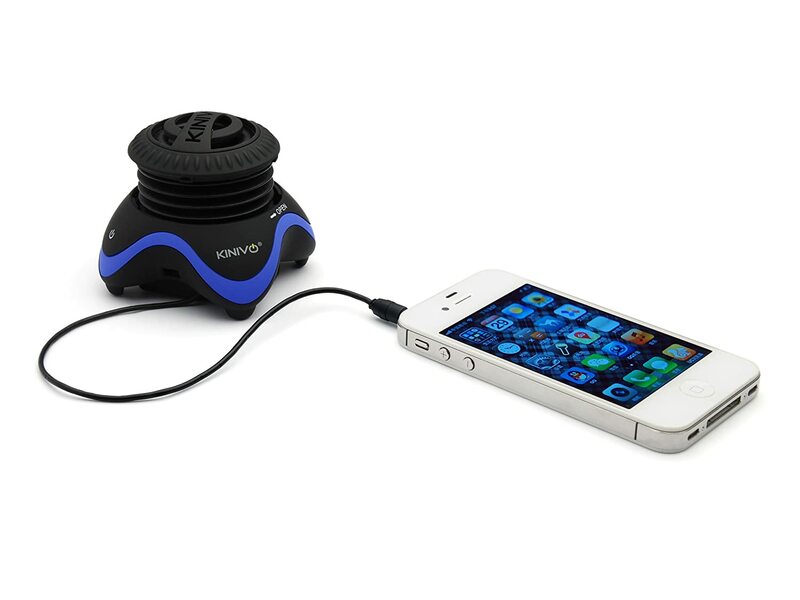 Kinivo’s ZX120 is ultra-portable, with a compact, built-in audio cable that folds to store directly into the bottom of the speaker when not in use. To recharge, simply plug in the speakers with the included USB charging cable and connect to your PC or wall outlet.